Italian is an easy language to learn, simply because it is a phonetic language and it is clearly pronounced in a sing-song intonation. Grammar is a little tricky to get the hang of it but, once you have, you will find it no trouble at all to progress. 1. Why Are You Learning Another Language? If you are only doing it because it is something to do, you are not likely to remain motivated enough to continue for the long term. 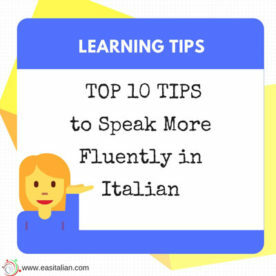 Wanting to impress an Italian speaker is not a good reason but wanting to get to know that person and using their language to do it is a much better one. 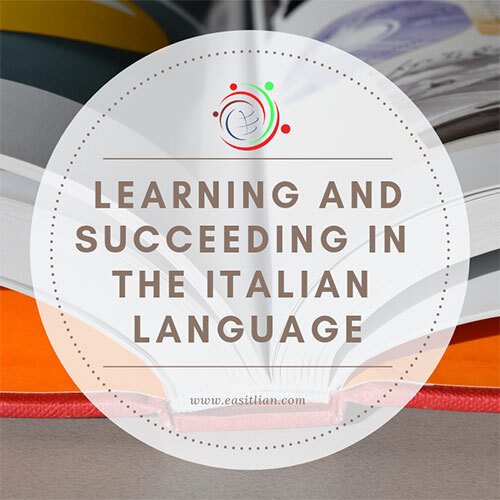 If you just like to learn Italian for some reason, maybe for the sound of the language, it could be the best reason. 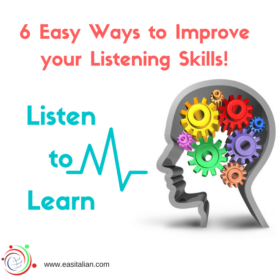 It is a good way to practice, especially if you are not able to use the language all of the time. Talking to yourself will help you to keep learned phrases and words in your mind and it will also help you to raise your confidence for the time when you do speak to another person in Italian. 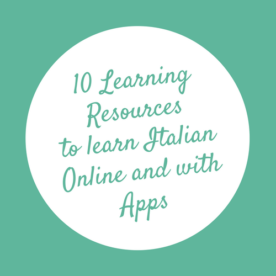 Find Italian people to talk to and keep your learning relevant to your goal. You don’t need to go to Italy right off the bat; look for an Italian restaurant in your area, the staff will be happy to help you and let you practice. Find a language exchange or, better, an Italian tutor. This could be good for your practice but also to think about the problem you may find while you are learning. 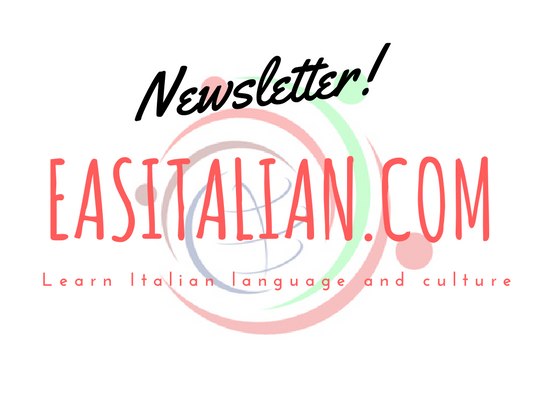 Listen to a song, read a story or a poem in Italian, read an Italian comic strip or just talk to everyone you can find who will appreciate your new skills. Lose your self-consciousness, be willing and perfectly able to make mistakes and learn from them or play a game in your new language. Everyone learns by making mistakes; kids are expected to make them but adult mistakes are considered to be taboo. Children are not worried about making mistakes and neither should you be. It doesn’t matter how many hours you spend learning Italian; you will never be good at speaking it until you put yourself in the middle of it all. Go and talk to strangers in Italian, ask how to get somewhere, order food, even try telling a joke. You may struggle with grammar or with pronunciations. You may not understand what is being said to you but the only way to learn is to put yourself in situations where you have to learn. Before you can learn to speak Italian, you must listen to it. The more you are exposed to that language, the more familiar it will sound. The more familiar it sounds, the easier you will find to speak it. No matter which learning style or tools that you choose, you need to practice every single day, as much as possible. Put everything that you learn into practice: just surround yourself and submerge yourself in your new language and culture. One of the best ways to earn any language is to visit the country itself so why not take yourself off to Italy for a holiday? The people are friendly and, if you learn a few basic phrases before you go and use them you will find that people are willing to help you learn. How Necessary is a Teacher in Language Learning?